One of the world's most beautiful stretches of coastline lies between Northern California and Oregon. 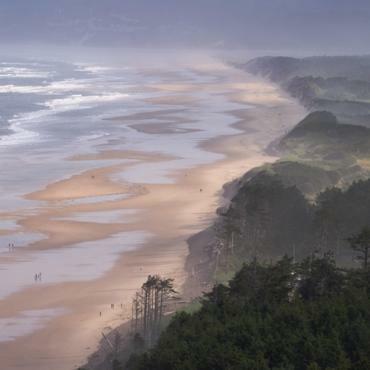 Sculpted by turbulent, pounding waves of the Pacific Ocean this road-trip through small coast towns, pristine Oregon wilderness, snow-capped mountains and crystal-clear lakes is definitely one for the USA list. 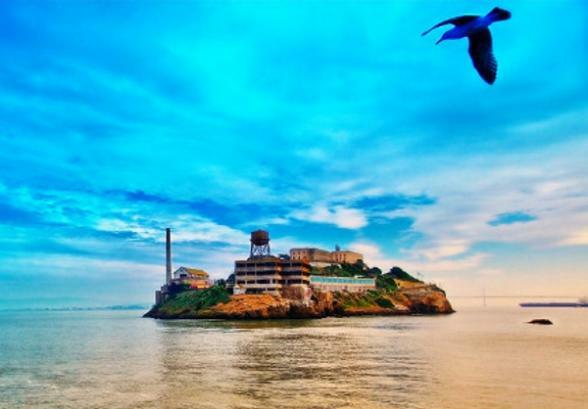 Arrive into San Francisco early evening and enjoy dinner overlooking Alcatraz from one of the many eateries on lively Fisherman's Wharf. On your complete day in the city, opt for the hop on/off open top bus tour. Bon Voyage would be delighted to suggest and pre-book excursions in advance. Pick up your car this morning and travel out of the city over the legendary Golden Gate Bridge. 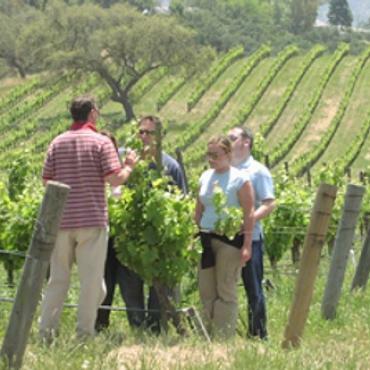 Head for the Sonoma Valley and enjoy a vineyard tour and lunch. Continue north towards the coastal town and artists' colony of Mendocino, California. If the time is right you may even spot whales from the Mendocino Headlands National Park. 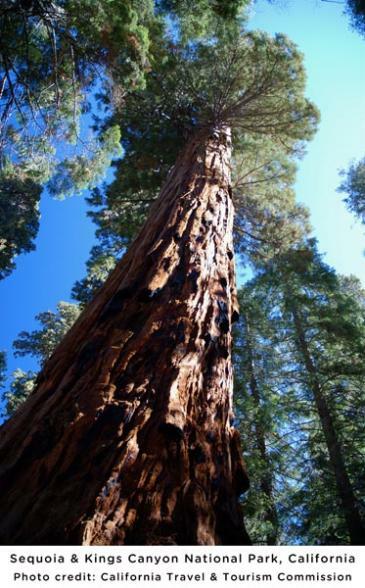 Today you'll head for the mighty Redwood National Park. First, take a ride on the famous Skunk Train from Fort Bragg, or visit the museum. Then head north along the incredibly scenic California coast. 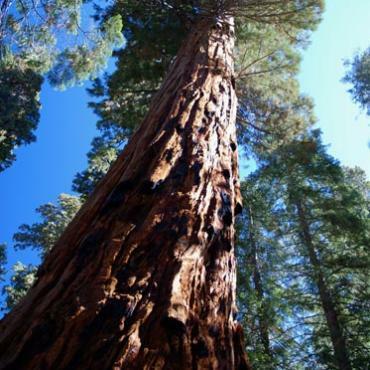 Stop in the Victorian town of Eureka, before arriving amidst the Giant Redwood trees of northern California, the earth's largest living organisms. 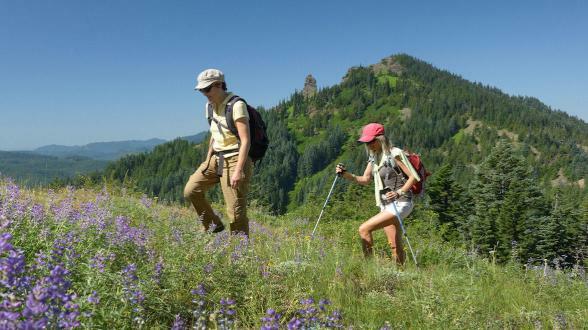 Travel through the Siskiyou Mountains to Oregon. Visit the Oregon Caves National Monument then continue to your base for two nights in the small river town of Grants Pass. Take a jet boat trip along the legendary 'Wild & Scenic' Rogue River and be sure to visit one of Oregon's hidden gems, Crater Lake National Park. 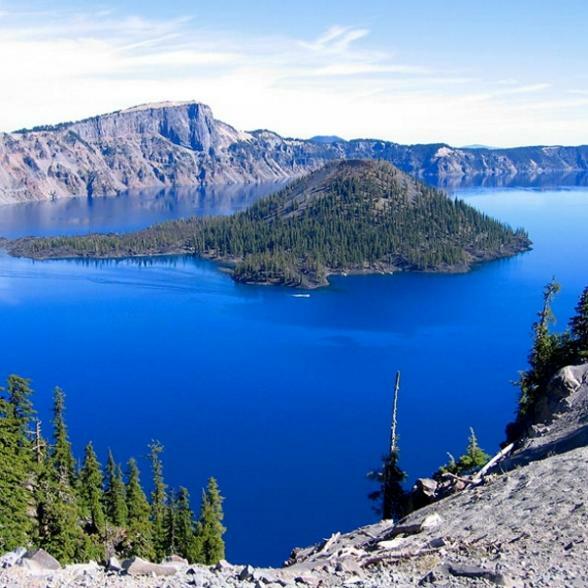 At a depth of 592 metres, Crater Lake is the deepest and purest in the world and it's worth doing the 33 mile drive around the rim. 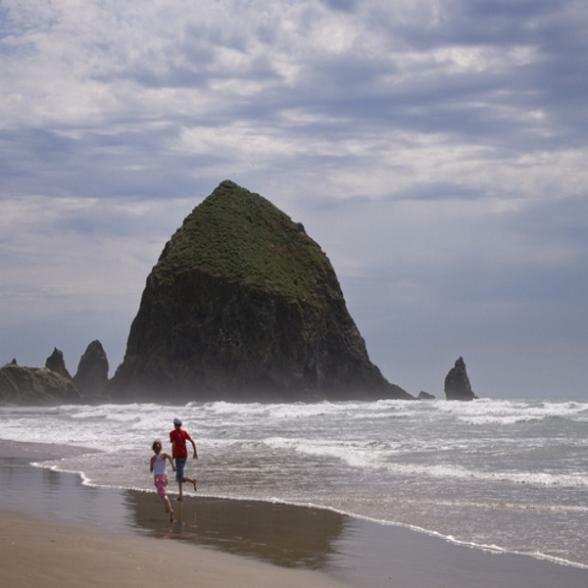 As you head north along the Oregon Coast, experience quaint towns and long washes of beach punctuated by scenic vistas. Don't miss this the chance to take a dune buggy ride in the Oregon Dunes National Area. Lunch in the delightfully restored historic district of Florence. State Parks and scenic viewpoints continue on the final leg before arriving in to Newport. The most notable being Heceta Head State Park with views of the Sea Lion Caves, the world's largest. Nestled between the Coastal Mountains, Pacific Coast and Yaquina Bay, the natural beauty of this area is immeasurable. Once in Newport, stroll along the historic bay front and enjoy turn-of-the-century storefronts and restaurants. Continue north today and stop at charming Depoe Bay, the smallest navigable harbour in the world! As well as possessing incredible views of the Pacific Ocean, in season, this is an ideal spot to enjoy a whale watching excursion. In Lincoln City, park up and enjoy an invigorating stroll along the seven glorious miles of beach. 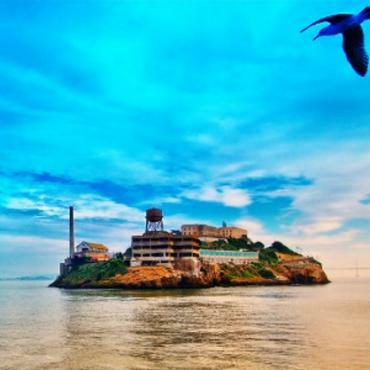 Further north, you'll encounter the town of Tillamook where May to September you can ride the Oregon Coast Steam Locomotive Train and spot the wildlife of Tillamook Bay. The area is also known for the Three Capes Scenic Loop which provides views of the ocean, Three Arch Rocks and Netarts Bay. Cannon Beach is regularly voted one of America's best beaches and home to Haystack Rock, the third largest monolith in the world. 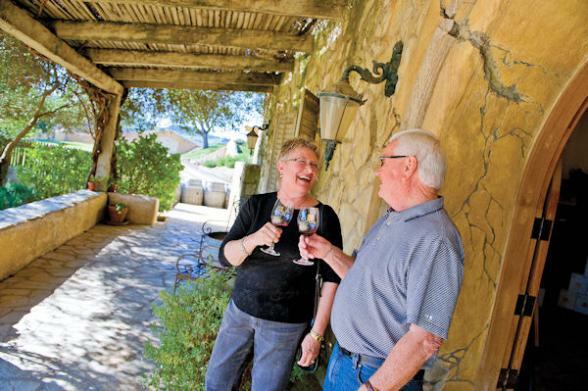 No journey through Oregon is complete without exploring wine country. 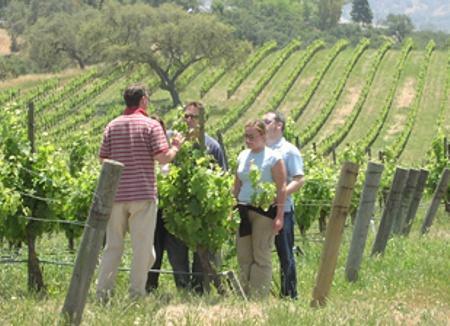 This area is often compared to France's Burgundy region for similar terrain and climate. 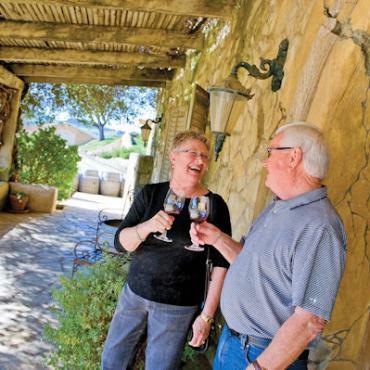 During your two night stay, you'll be able to sample wines from over 200 vineyards and some of the best Pinot Gris, Reisling and Pinot Noir. If you're feeling energetic, consider hiring a bike and exploring a section of the Willamette Valley Scenic Bikeway. 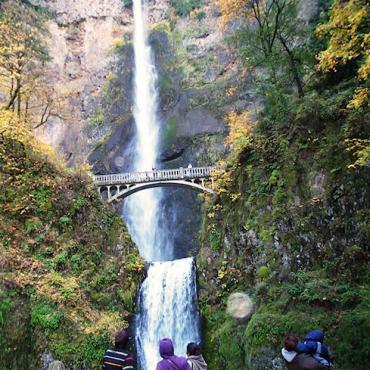 The Columbia River Gorge National Scenic Area awaits! Spanning some 292,500 acres across southern Washington and northern Oregon, the canyon is 80 miles long with cliffs nearly 2,000 ft high. Carved by the great Missoula Floods, the gorge is a stunning landscape full of vistas and waterfalls. Drive slowly along the Columbia River Highway and stop to enjoy the panoramic view from Crown Point. 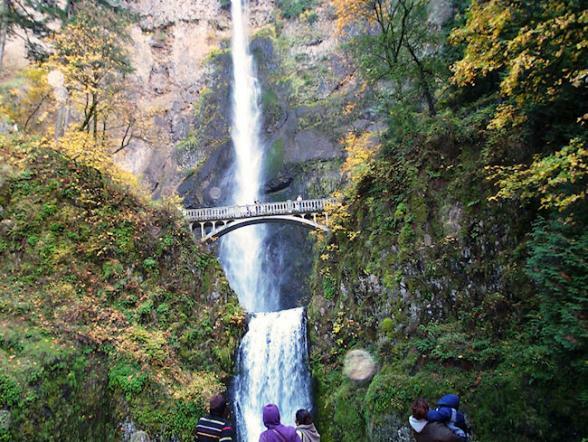 Waterfalls are plentiful on this journey, but the most memorable is Multnomah Falls, the second's tallest in the USA. Further on, the Fruit Loop Drive will take you past local farm produce stands and orchards all in the shadow of snow-capped Mount Hood. 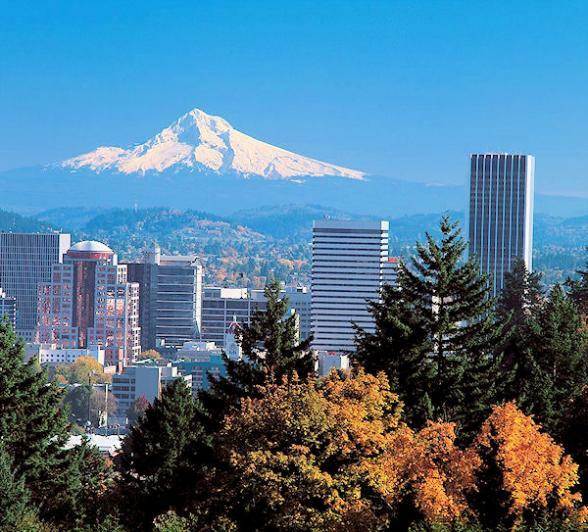 The bohemian city of Portland has earned a reputation as the Rose Capital of America. This laid-back gem is brimming with parks, gardens and green space. Check out the Classical Chinese and the International Rose Test Gardens. Take a bike ride through Waterfront Park, home of the eclectic Saturday Market. On a clear day you can see snow-capped Mt. Hood in the distance. Stroll around the Portland Art Museum, the oldest on the West Coast or mooch around Powell's Book Store, the largest independent book shop in the USA. Portland is renowned for its wealth of restaurants. You'll adore the historic Pearl District with its converted warehouses. Like beer? 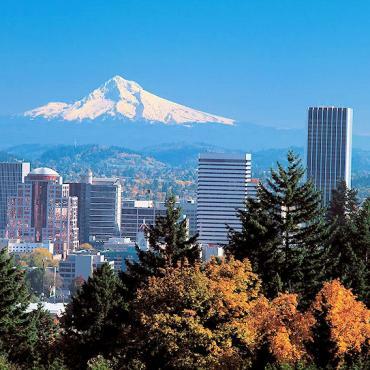 If so, you're in the right place as Portland boasts more breweries than any other US city. Another Portland craze is the urban food cart. You've got just enough time to sample a few with some last minute shopping before your flight back to the UK. Not ready to leave? 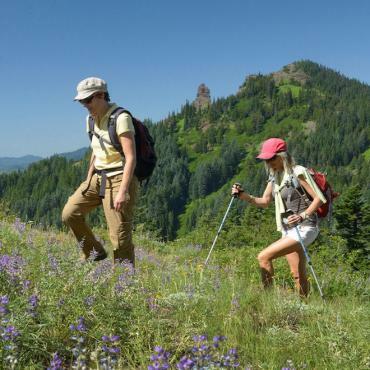 Fancy extending your time in the Pacific Northwest? Call the USA experts at Bon Voyage to discuss the options available to you.